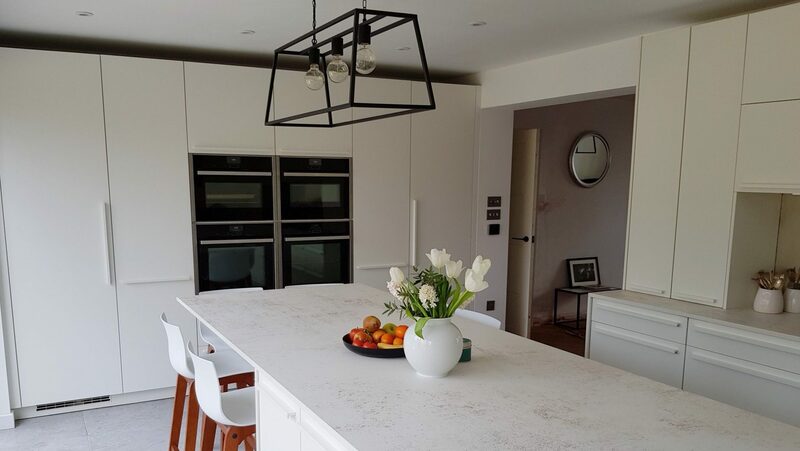 With 20 years of experience and over a thousand kitchen design projects under his belt, Gardiner Haskins Interiors Kitchen Designer Alec Yull explains the process behind creating a bespoke fitted kitchen. 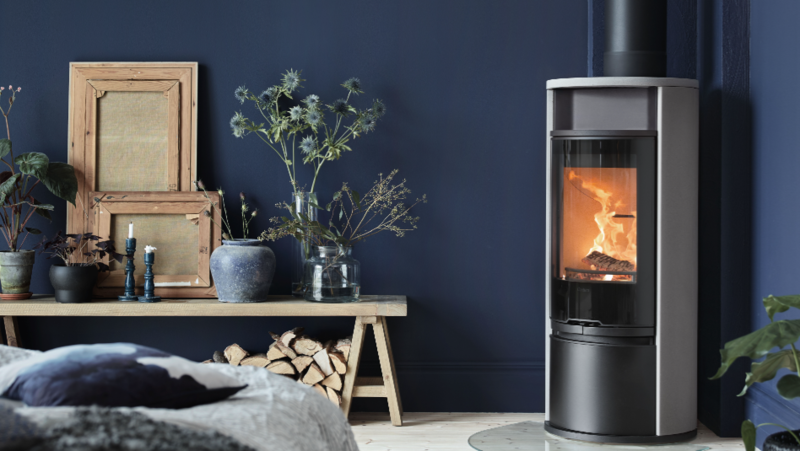 In the initial meeting, you will sit down for an informal chat in the showroom to discuss everything from design ideas, style, materials, budget and more. 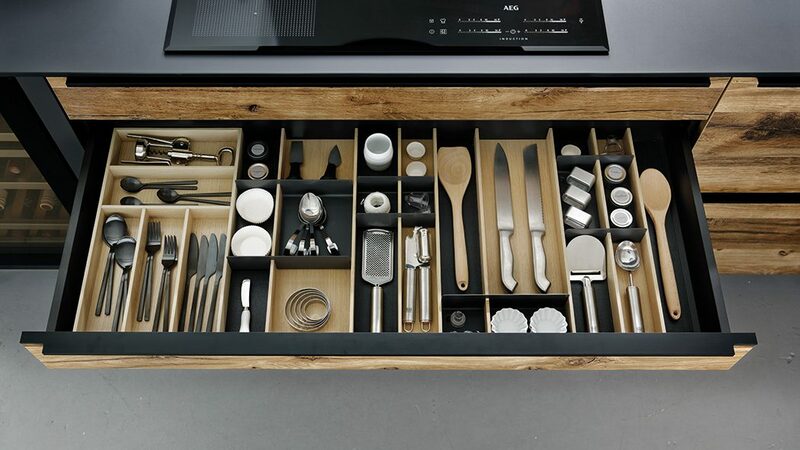 This helps the designer understand your needs and tastes, as well as any limitations or must-haves for the new kitchen. 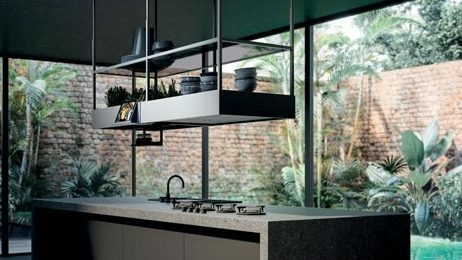 For the designer, this step is crucial in truly understanding your home, lifestyle and how you use the existing kitchen. It is now that technical and practical elements of the design such as measurements, room shape, plumbing and storage are discussed. The designer will then take all the information gained as well as measurements and create a design using the latest Computer Aided Design (CAD). 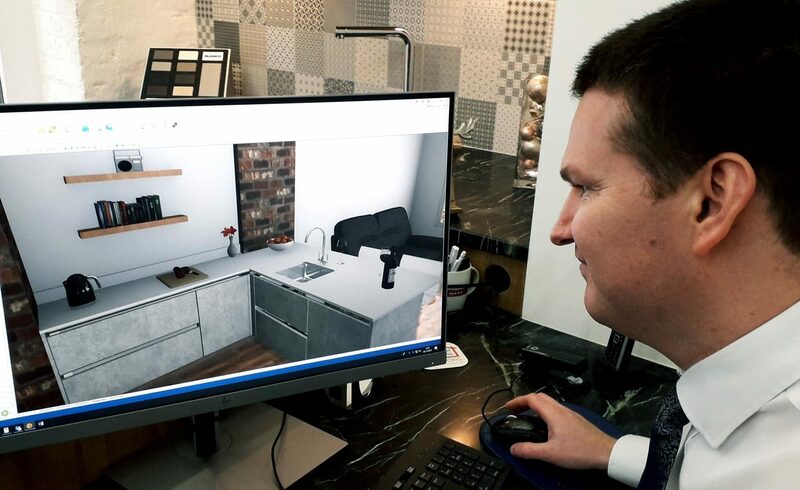 The CAD provides an accurate, 3D image of the finished kitchen down to the smallest details. This is the part of the design process in which you see the designer’s vision for your kitchen. You will be able to clearly see the CAD, the designer can discuss the design, answer any queries and make any changes, as well as provide a quote for the kitchen and a detailed explanation of the next steps. When you are happy with the design, you will then pay an initial deposit. The designer will detail the design and pass it to one of Gardiner Haskins Interiors’ trusted fitters who will carry out a full installation survey of the kitchen space as well as discussing extra detailing with you such as lighting, plastering, decorating and more. At the final meeting before fitting of the new kitchen, the designer will confirm design and materials, as well as making any changes that are needed. This is when the final details will be agreed on and work can officially begin on fitting your brand-new kitchen!